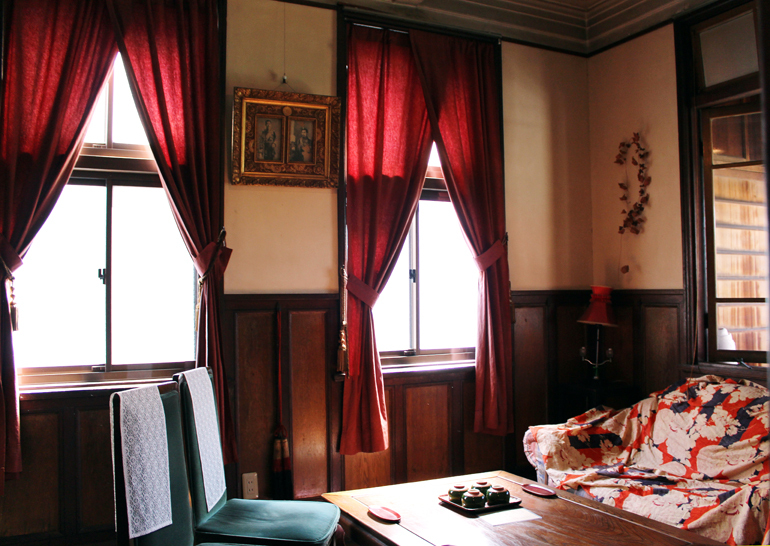 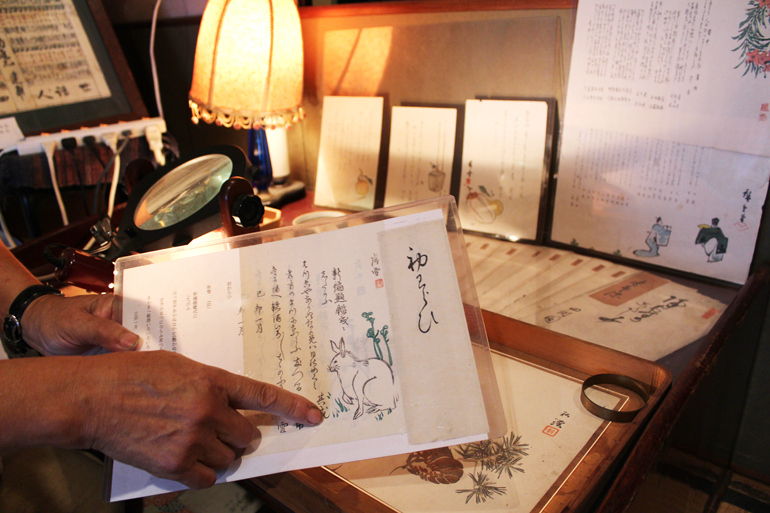 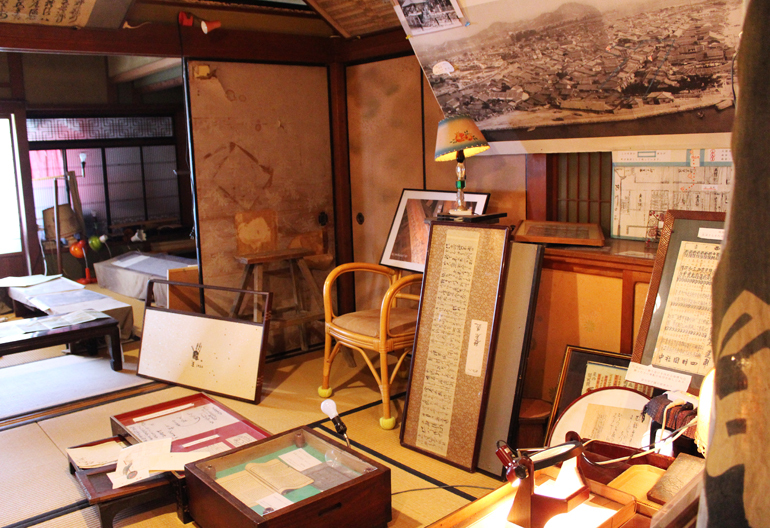 In the second floor we have the archives that would tell you about the history of the town and our house. Matsuyama is well known as the city of Haiku (a style of poem). We reserve and exhibit a variety of historical materials that are very rare and interesting. 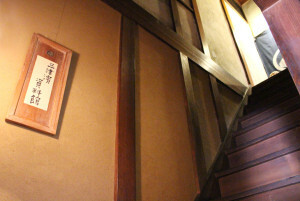 The opening hours are the same as the restaurant, and the entering fee is 200 yen per person.